Charleston County is along the Atlantic coast, east of Colleton County. It’s the largest county in South Carolina in square miles, and the third-largest in population (350,209). The county seat is Charleston, the oldest (founded in 1670) and second largest (pop. 124,672) city in South Carolina. 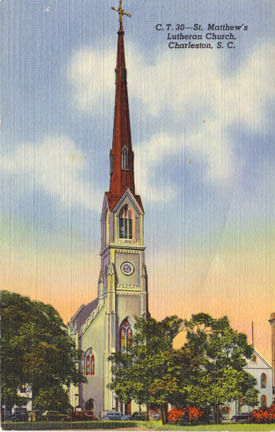 The tallest building in Charleston is St. Matthew’s Lutheran Church, built in 1872. 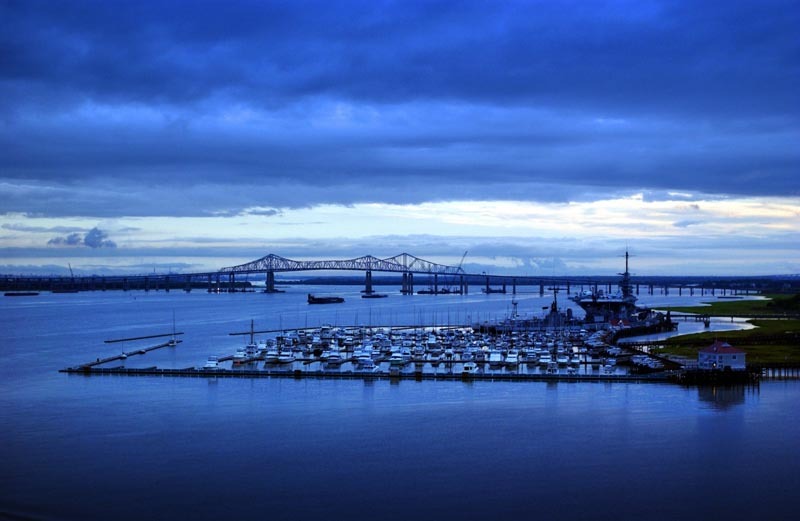 The city is on Charleston Harbor, an inlet of the Atlantic Ocean at the confluence of the Ashley and Cooper rivers. The Civil War began in 1861 at Fort Sumter, in Charleston Harbor. Stephen Colbert, host of TV’s “The Colbert Report,” grew up in Charleston. Born in Washington, D.C., in 1964. Charleston is the home of The Citadel (The Military College of South Carolina) and the College of Charleston. One of six “senior military colleges” in the U.S. The novel “Porgy” by DuBose Heyward (1925) and the opera “Porgy and Bess” (1935) were set in Charleston. The adjacent city of North Charleston is North Carolina’s third-largest city, with a population of 101,356. 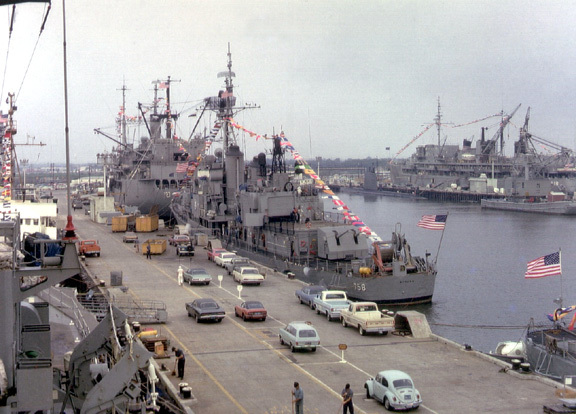 It was the home of the Charleston Naval Shipyard. 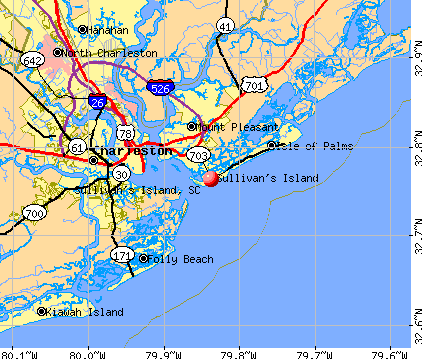 Sullivan’s Island, at the entrance to Charleston Harbor, was the point of entry for approximately 40 percent of the African slaves who came to British North America. Folly Beach, on Folly Island, is a popular spot for surfing.